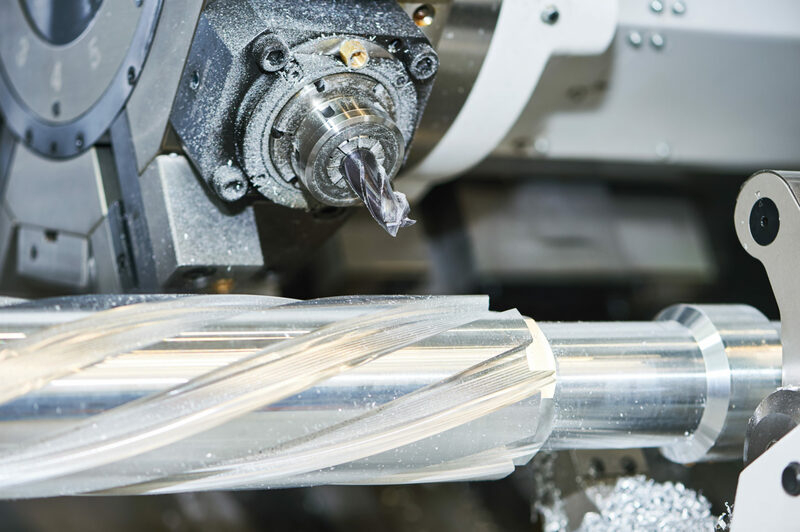 CNC turning at Stegman Tool is capable of completing our customers’ products from start to finish. With 5th axis turning cells on the plant floor, we are able to take a piece of raw material, insert it into the machining cell, and when the machine cycle is complete, our customers’ have a finished product. Our turning cells have the capability to turn and mill all in the same set up. 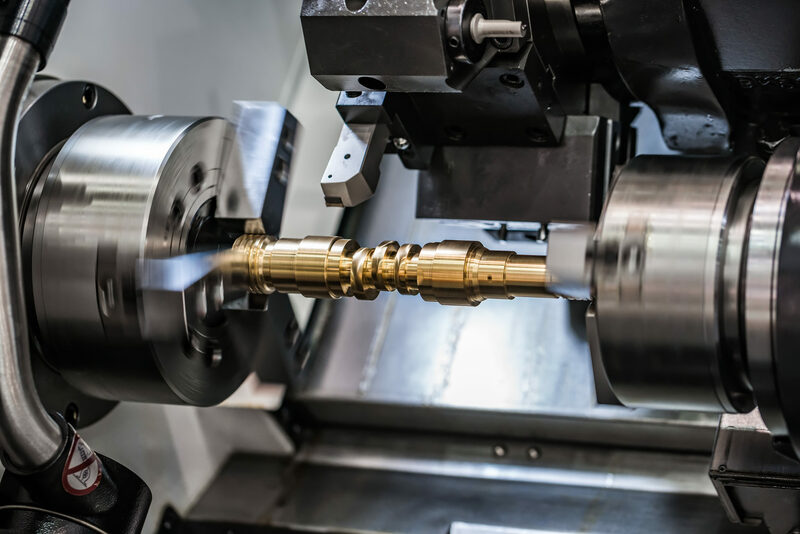 This technology allows us to give our customers the most accurate machined parts, with little tear down and set-ups involved.